If you mostly invest in stocks, you probably focus on individual companies by applying a bottoms-up analysis. You look at a company's profitability, dive into financial statements, and educate yourself about its products and services. You may at times look at the broader economy, monetary policy, and perhaps politics-but maybe not. It's a 'micro' approach to investing. Your primary objective is a portfolio with a moderate-to-high risk/return profile. If, on the other hand, you are a bond-oriented investor, you probably do the opposite. You likely think more like an economist, keeping a close eye on interest rates and perhaps currencies, and you focus predominantly on global macroeconomic developments. You may at times look at the entities issuing the bonds-but probably at just their ratings. 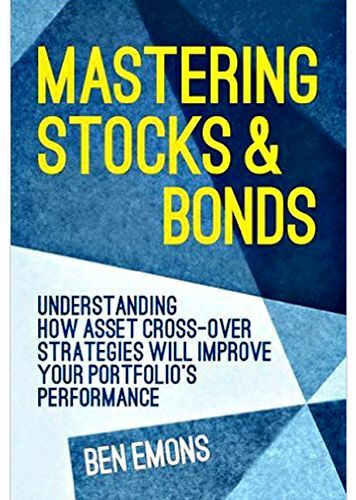 You have a 'macro' approach to investing, and your primary objective is probably a conservative portfolio, focused on income, with a low risk/return profile.